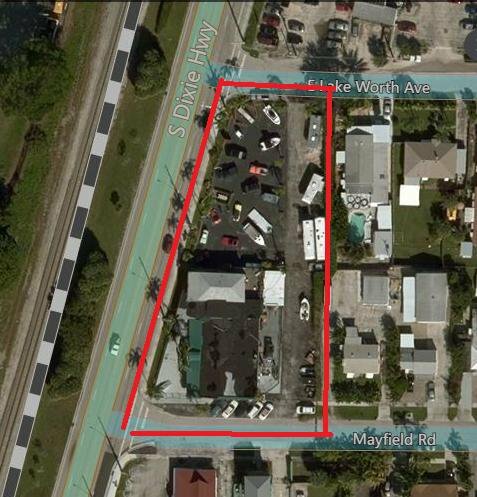 Commercial Multi Parcel Property of 0.7929 combined acres with 266ft of S Dixie Hwy. street frontage. 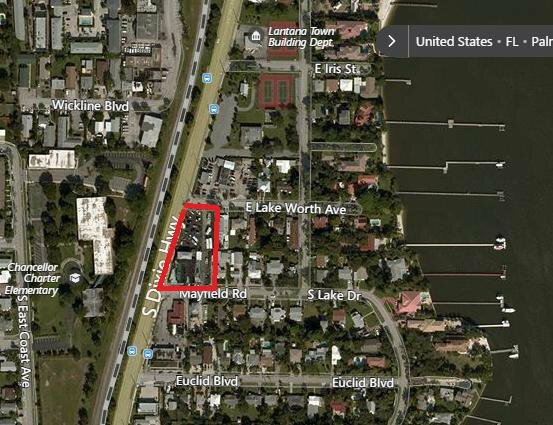 Property is zoned C1 and includes a 8,000 sf. commercial / residential building currently used as a Auto and Motorcycle Dealership, and 2 Residential Apartments. Listing courtesy of EXP Realty LLC. Selling Office: EXP Realty LLC.